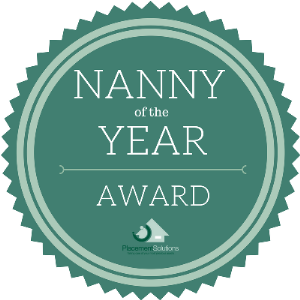 PS Nanny/Educator of the Year 2018-19! PS Nanny/Educator of the Year! be the international representative Nanny/Educator and face of the PS Nanny/Educator community. The winner receives return flights and conference registration to the USA for Nannypalooza* 2018!!! Completed Placement Solutions NOTY Application form. *Redeemable return airfare only valid for the period of 2018 in conjunction with the 2018 Nannypalooza conference, USA. Accommodation not included.